As the phone rang, my heart pounded in my chest. I burst into tears. Sobs followed after. Somehow I regained composure and explained that I needed to make an appointment to confirm a pregnancy. After seven years, I never thought I would make that phone call. 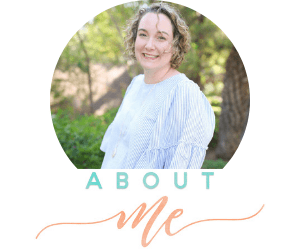 My to-do list included the names and numbers of Infertility Specialists I needed to call after we got settled into our new town. At that first appointment, I cried when the nurse confirmed that I was in fact pregnant. Then she asked if that was a good thing. I said it was a very good thing. I was ecstatic and nervous. So many “what-ifs” flooded my thoughts. As I walked out the door of the OB-GYN, they handed me a huge bag of information. Magazines, brochures, a notebook full of do’s and don’ts. Overwhelmed would be an understatement. As a new mom, I started looking for places to create a baby registry. That seemed like the most logical place to start. All of our friends and family lived far away, so online registries made the most sense. After looking at all the different stores and options, we created one on Diapers.com. Honestly, I thought Diapers.com was only for diapers. I was SO WRONG! They don’t just sell diapers. Now that my first baby is now seven and my youngest is two, Diapers.com is still my first choice when shopping for our kids. 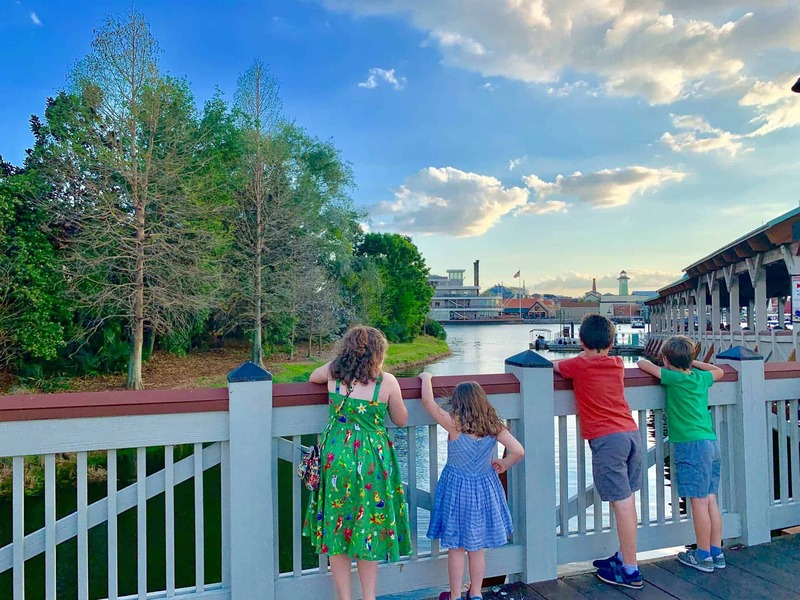 They don’t fit into the baby clothes anymore, and have out-grown the highchairs and infant gear, but there is still plenty that is relevant to our family. Diapers.com is not just for diapers. 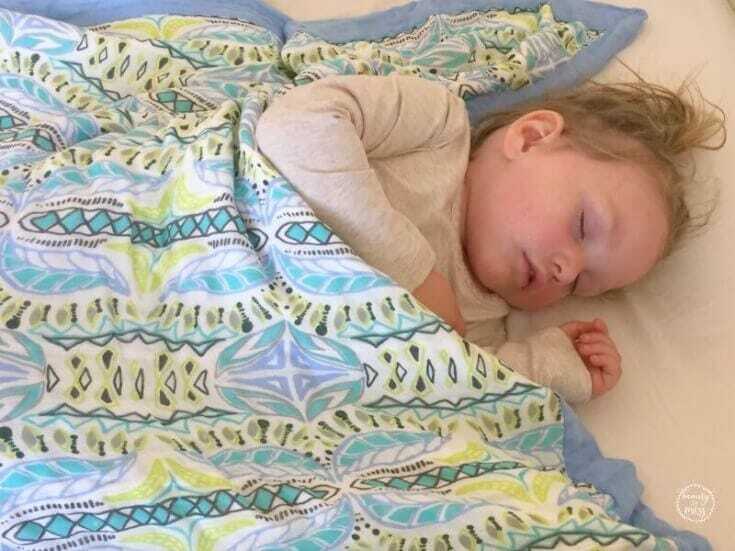 Each of our children have an aden + anais dream blanket to sleep with and for travel in the car. Dream blankets are the perfect size to cover up baby as well as an average sized seven year old. They are great for long trips and to keep in the car for cold weather. We don’t go anywhere without our a+a dream blankets. Potty training has been hit or miss with our youngest. I realized that she hated being wiped with a passion. She would scream and scream but we had to get the poop off her bottom. 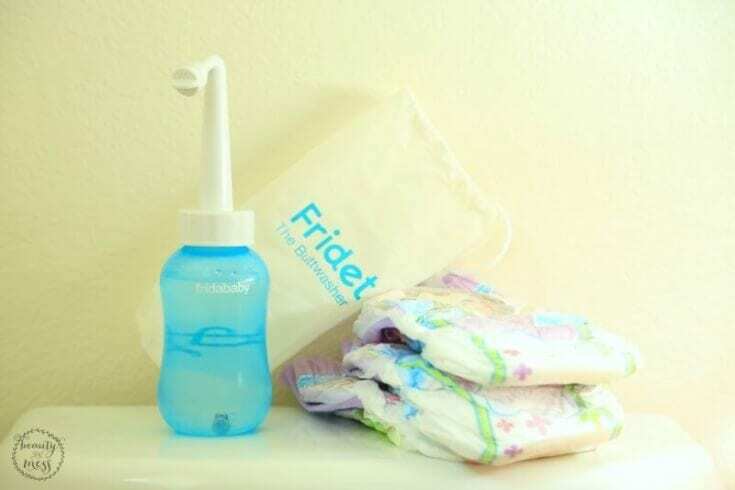 When I saw the Fridet, I laughed and immediately added it to my cart. It’s like a portable bidet! It makes booty duty so much easier on both of us. 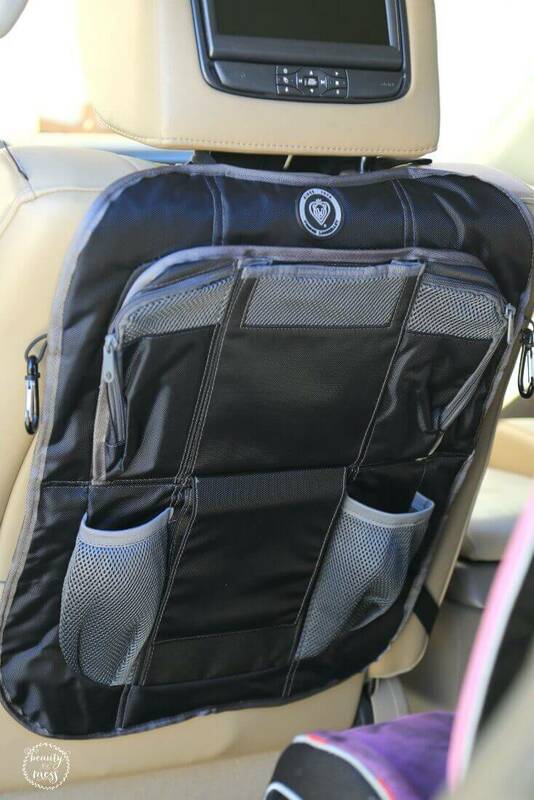 The Prince Lionheart Backseat Organizer is perfect to store sippy cups, extra diapers and wipes, toys, and fun travel activities. It was super easy to install on our seat and helps keep the extra stuff off the floor of the car. I can’t wait to utilize it on our next road trip. The Camelbak back pack has been on our to-buy list since we moved to Colorado. Hiking and being outside is a way of life here. So is carrying around your water bottle. Seriously. I rarely go anywhere without my water bottle now because an hour or two into errands and I’m dying of thirst. I’m not sure if it’s the altitude or the lack of humidity, but this is a thing. Coming to visit Colorado? Pack your water bottle. Taking children hiking is a challenge in and of itself. Taking children hiking when they need to carry their own water bottles is the stuff nightmares are made of. The Camelbak is a lifesaver. I may or may not borrow it for my long runs. To add in a little fun, I added the Bateau Ballon because I thought it would be fun. The kids LOVED it! 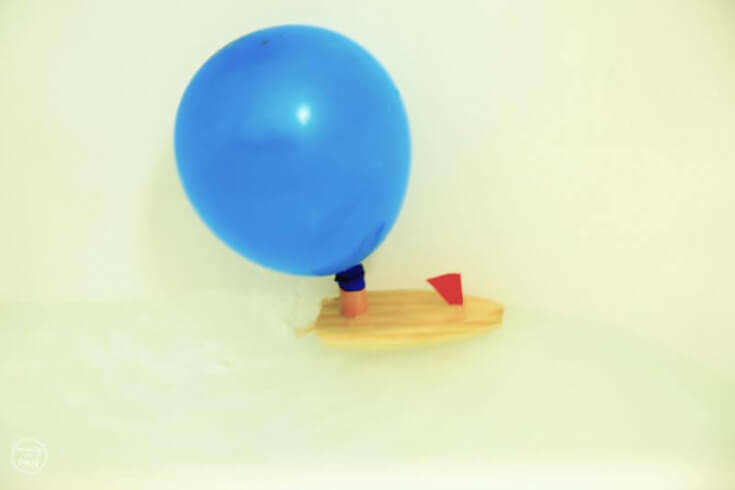 It’s a balloon powered boat. The day was cold, so we stayed inside until it was time to pick up the oldest from school. The excited shrills and screams were so fun. They loved this little balloon powered boat from Vilac. 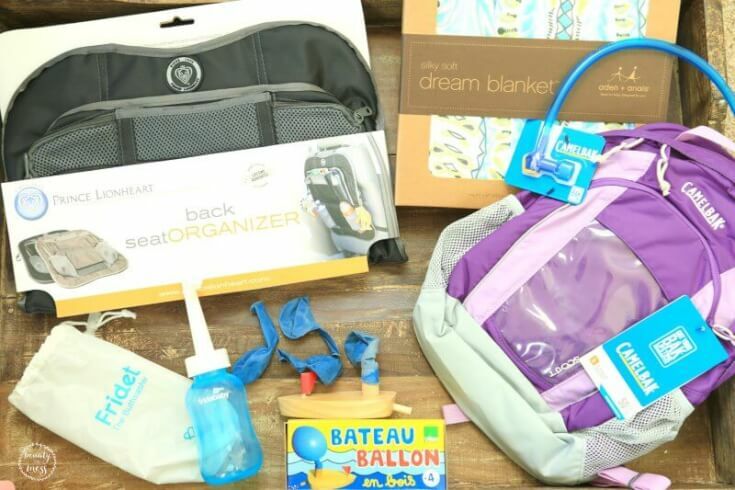 As you can see, there are so many great brands and products for moms, babies, and beyond at Diapers.com. 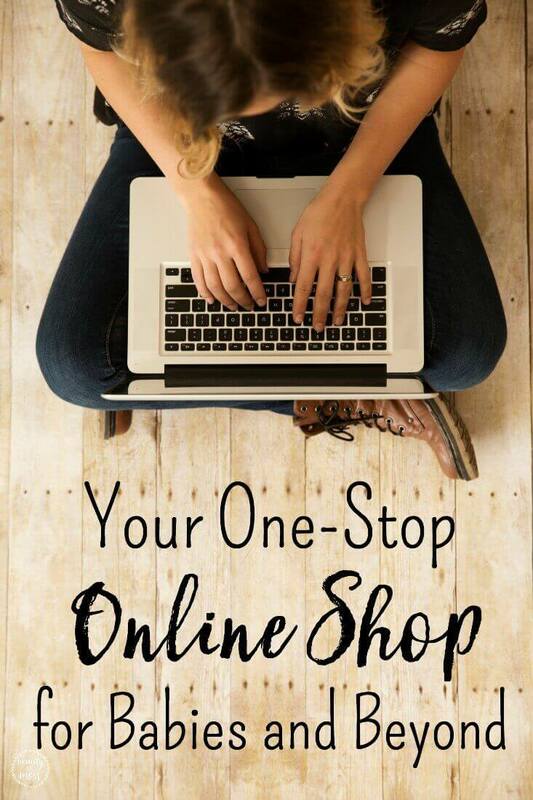 They carry products for baby when you need them now with their 1-2 day shipping. The best part, all orders above $49 qualify for free shipping. 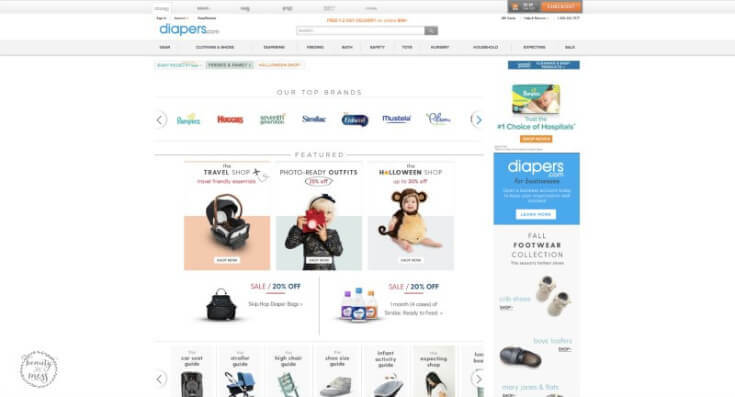 Have you ever purchased from Diapers.com? If not, listen up, you don’t want to miss this! *Excludes diapers, wipes and formula. Brand exclusions apply. Max. discount $35. To redeem enter code TRYUSLOVEUS. Offer subject to change and cancellation.